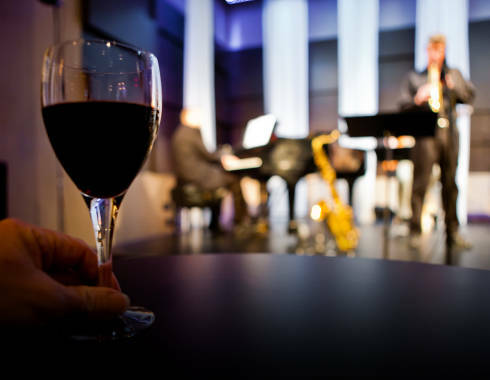 What better way to start each month, than an evening of jazz at the Opus Concert Café. 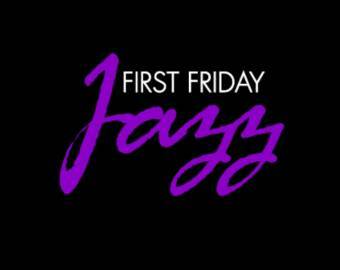 Offering an eclectic mix of the Corridor’s best jazz soloists and ensembles, each month features a new musical talent and their tribute to the genre that has defied the eras. 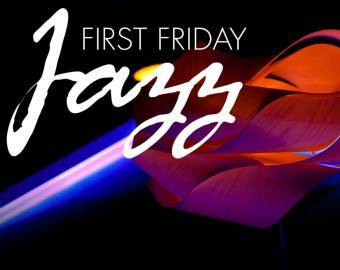 For a $12 cover, enjoy live music and drink specials at the Opus bar, on the first Friday of every month. Purchasing tickets in advance is highly encouraged as seating is limited and performances often sell out.